THREE times European Tour winner Richie Ramsay took part in a wide-ranging Question and Answer session at Blairgowrie Golf Club. And Ramsay, the only Scot ever to win the US Amateur Championship, delighted members with a surprise putting lesson in the clubhouse. 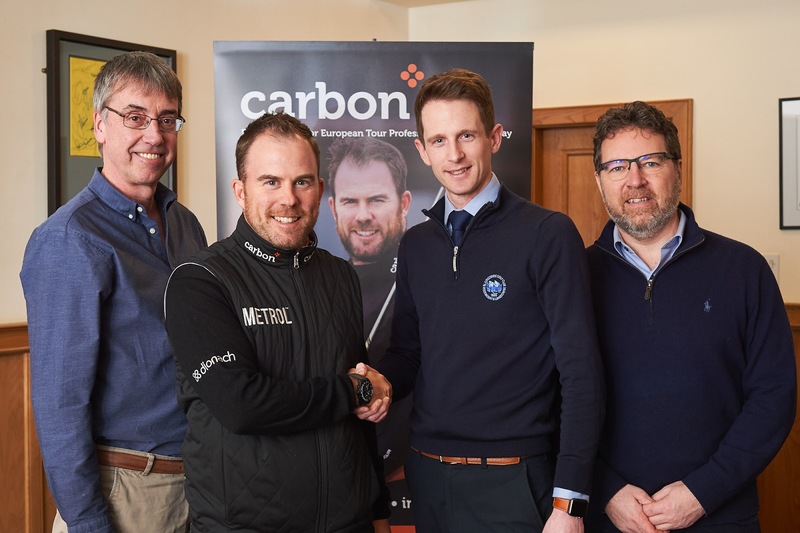 Scottish company Carbon Financial Partners sponsor the Aberdonian professional, who is into his 11th season on the Tour. The award-winning financial business also enjoys enjoy a corporate partnership with Blairgowrie, which helped tee-up the visit. Club managing secretary Steven Morgan said: “We were thrilled to welcome Richie back to Blairgowrie during a break in a busy schedule. “He entertained us with wonderful memories of his years on Tour, his views on the recent rules controversies and playing with everyone from Tiger Wood to Donald Trump in his pre-presidential days. “He always encourages young Scottish golfers and it was particularly good to hear Richie talk so highly of the talent coming through in our junior section at Blairgowrie, where we have high hopes for several of the youngsters keen to follow in the footsteps of players like Richie and our own Bradley Neil.